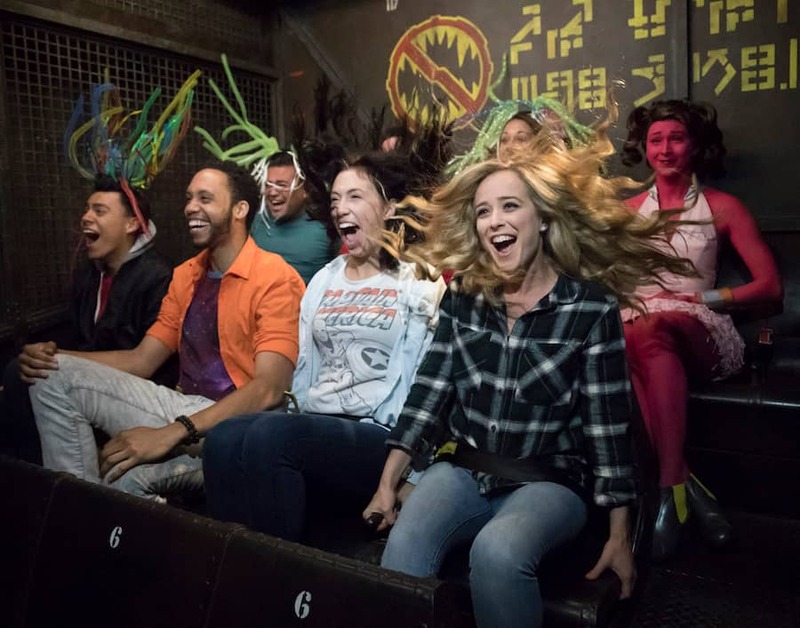 It’s no surprise that the new attraction at Disney California Adventure park, Guardians of the Galaxy – Mission: BREAKOUT!, has left guests wanting an encore ride. It’s an exciting adventure with a rocking soundtrack, stunning visual and audio effects and favorite characters from the blockbuster films and comics. 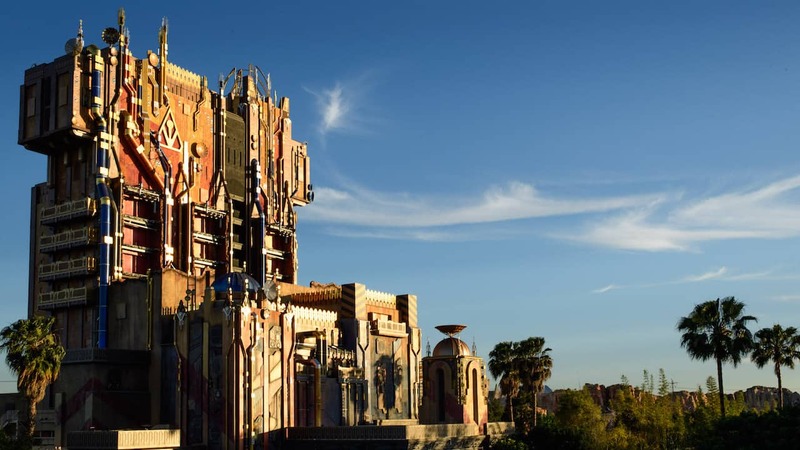 For a limited time, we’re offering an exclusive perk for Disneyland Resort hotel guests: “Extra” Extra Magic Hour to enjoy Guardians of the Galaxy – Mission: BREAKOUT! one hour after Disney California Adventure park closes, on select days. That means extra time to help Rocket free his friends from the clutches of The Collector’s Fortress! Click here to book your epic Disneyland Resort vacation today! *Both Extra Magic Hours are valid for registered Disneyland® Resort Hotel Guests (ages 3 and older) who have a valid Theme Park ticket and active hotel room key card. Extra Magic Hour is valid for admission to select attractions at either Disneyland® Park or Disney California Adventure® Park before the applicable Park opens to the general public. Check Disneyland.com for schedule of when each Park offers Extra Magic Hour. “Extra” Extra Magic Hour is valid for admission only to the designated attraction, and only on days on which Disney California Adventure® Park hosts Extra Magic Hour in the morning (currently scheduled for Sundays, Mondays, Wednesdays and Fridays but check Disneyland.com for schedule changes). Applicable Theme Park, days and times of operation and attraction and service availability may vary and are subject to change without notice. Subject to capacity, cancellation and other restrictions. The Magic Hours are a little deceiving in the Disneyland park itself. The wife and I were there in July (18-21) and went to the Magic Hours on the 20th. Only Fantasyland and Tomorrowland are open for Magic hours. They have ropes blocking adventureland (Indiana Jones, Pirates etc) and frontierland. So, it really wasn’t that magic. 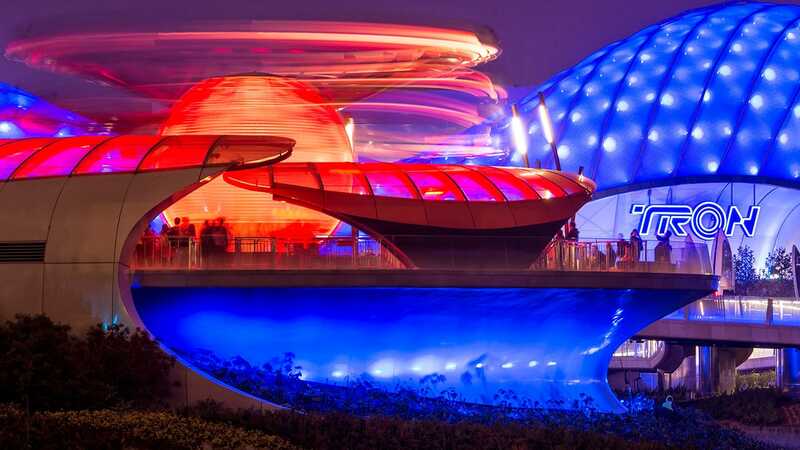 I wish the max pass would work like disneyworld…..you can get your fast passes online…..still only 3. We are coming mid-October and would book a Disney Hotel just for this. How do I watch to see if this gets extended into October? We will be there this Friday my girls will be thrilled for this perk. What are the chances this gets extended through Halloween?? So how does it work? I will be there July 24th and I want to do the “extra” extra hour. If I’ve already booked my stay at one of the Disneyland hotels can I still get a ticket for this extra, extra magic hour? Is this the only ride that will be open? is guardians the only ride available during this evening extra magic hour or are the other extra magic hour rides available as well? Is Guardians of the Galaxy: Mission Breakout the only attraction open during these extra Extra Magic Hours? That’s correct! During “Extra” Extra Magic Hour, only Guardians of the Galaxy – Mission: BREAKOUT! will be open.